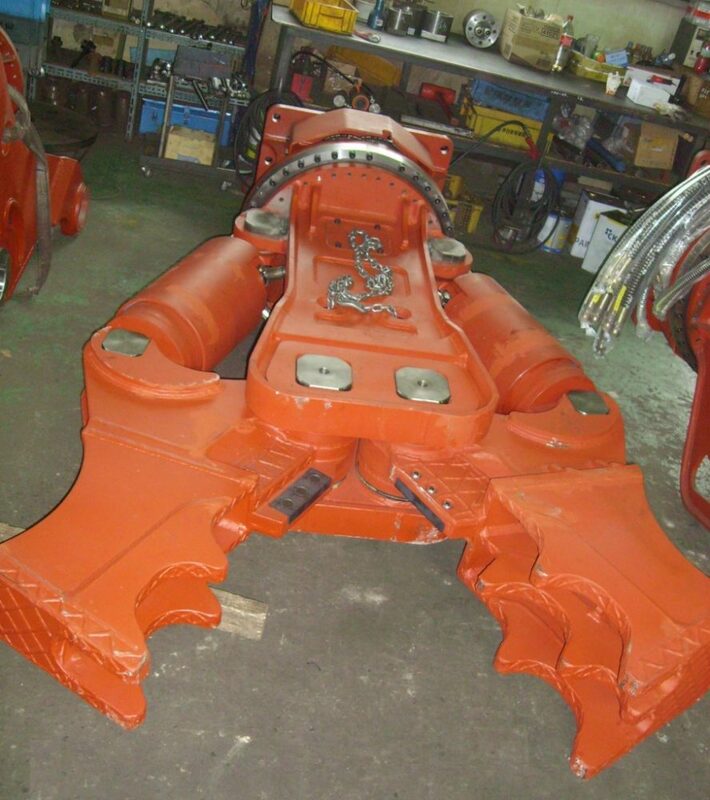 Multi-Processor Excavator Attachments are offered by RJB Hydraulic Hammers and Heavy Excavator Parts. These HydroRam brand excavator attachments are specifically designed for stronger power, faster work speed and enhanced durability. 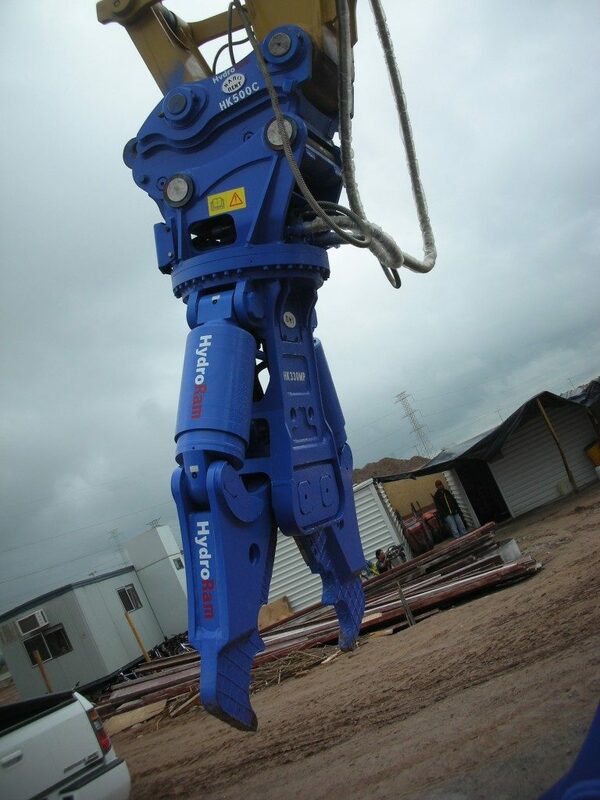 We also carry a line of premium HydroRam hydraulic hammers and other top quality excavator attachments for a variety of applications. If you have any questions or need further information regarding any of our products, please give us a call.